iPhone users/haters like myself may have one less thing to complain about in the future. 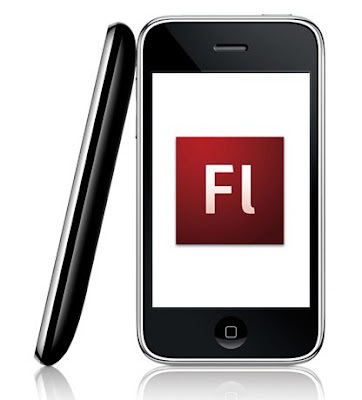 Adobe confirms they are working with Apple on Flash for the iPhone. That is great. Read more at The Boy Genius Report.